Since 1978, every four years, the most legendary transatlantic single-handed regatta is held. The race is single-handed, between the French port Saint Malo and the Caribbean island of Guadeloupe. With a total of 3.542 nautical miles. Almost all categories run this race, IMOCA 60, Class 40 and Maxi-Trimarans. 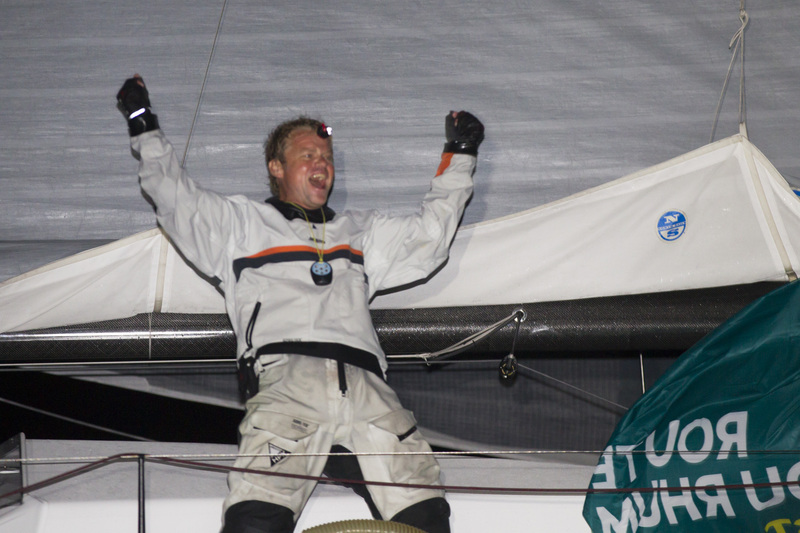 In 2014, Alex won the race and became the first and only Spanish to win a transoceanic single-handed race, the legendary Route du Rhumaboard the “Tales II” a Class 40. 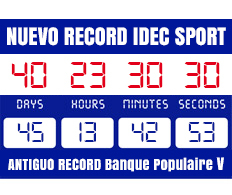 Three options; the Orthodromic, the “Alisio” and the Record Time. 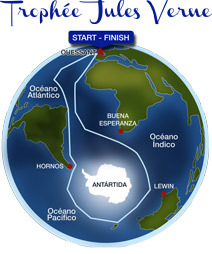 Only two other Spanish sailors in history have run this race. The first one, Joaquim Coello, a pioneer in recreational nautic in Spain, who ran The Route du Rhum in 1978, aboard the “Gudrun IV”, designed by himself. Later he also designed and skipped the “Licor 43”, the first Spanish participant in The Whitbread; round-the-world race. The second one was Gonzalo Botín, who had already run the Mini Transat 650 single-handed in 2003 and after various regattas from the Class 40 Circuit, he also ran the Route du Rhum in 2010. 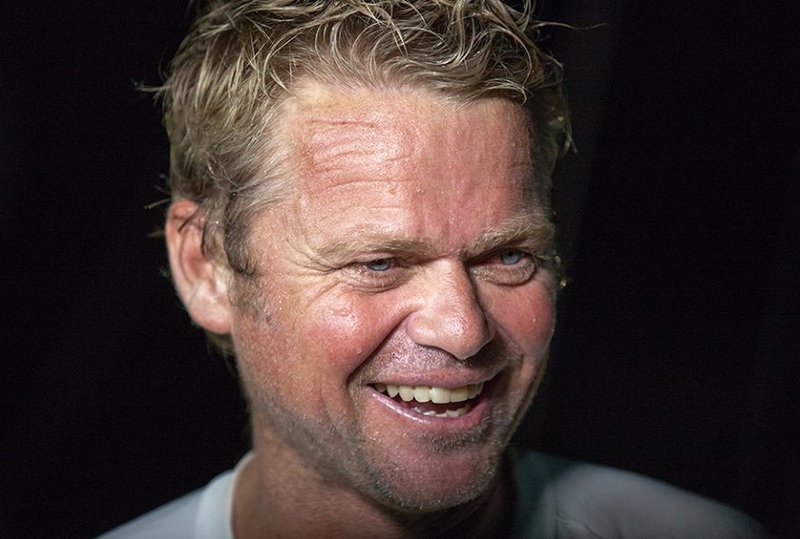 Alex faced the great challenge, aboard the “Tales II”, a boat entirely designed, constructed and sailed by Spanish engineers, technicians and sailors; and not only won the race; but also wrote himself into the history books of the Route du Rhum solo Transatlantic race and Spanish ocean racing when he crossed the finish line and settled a new course record of 16d17h47m8s.